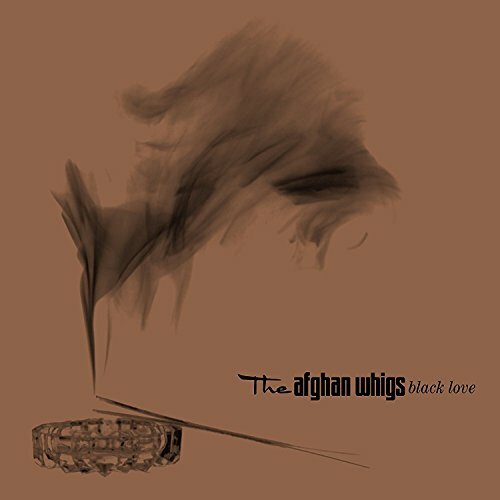 US rock band The Afghan Whigs‘ 1996 studio album Black Love is being reissued as a double CD deluxe edition and triple vinyl set, to celebrate its 20th anniversary. Both formats include a newly remastered version of the original 11-track album and nine previously unreleased recordings, including demos, outtakes and studio jams, including acoustic versions of Going To Town and Crime Scene Part Two. The band are still together, currently working on their eighth studio album, which is expected to be released in 2017. The Black Love reissue is out on Mute on 25 November 2016. I already have the original Elektra CD and Sub Pop LP, but when this was announced, I was excited to get the b-sides from this era and tracks from the “Beautiful Girls” soundtrack…all of which are overlooked. Weird stuff to leave off. Great album. I wonder about the quality of the ‘demos and jams’. Although, I just realized that none of the b-sides from Going To Town and Honky’s Ladder are included. Is that tracklisting for the 2nd disc a final one as far as you know, Paul? I was expecting those b-sides to appear, as that would have been consistent with ‘Gentlemen at 21’, but the demos etc make it more tempting as I already have both CD singles. Then again, I also already have the album on CD and the recent Music on Vinyl issue, so will probably still hold off a little! Sweet! I had no idea they would be continuing any sort of reissue program beyond Gentlemen. Now, if only Sub Pop would follow suit with Up In It and Congregation.